Our practice is dedicated to root canal therapy and related surgical procedures. We specialize in all aspects of endodontic therapy, microsurgery and emergency treatment. We strive to render superior care with a gentle hand in our calm and comfortable environment. ENDODONTIST PEDRO L. GONZALEZ D.M.D. Dr. Pedro L. Gonzalez, D.M.D. completed his dental training at the University Of Pennsylvania School Of Dentistry in Philadelphia, Pennsylvania. This training was followed by an oral and maxillofacial surgery internship at Hahnemann University Hospital also in Philadelphia, Pennsylvania. He pursued his endodontic training at the University of Southern California (USC) School of Dentistry. He has owned his own endodontic practice in downtown Los Angeles for nearly 10 years. Over the years, our Los Angeles office has earned the confidence of the community in the greater Los Angeles area. 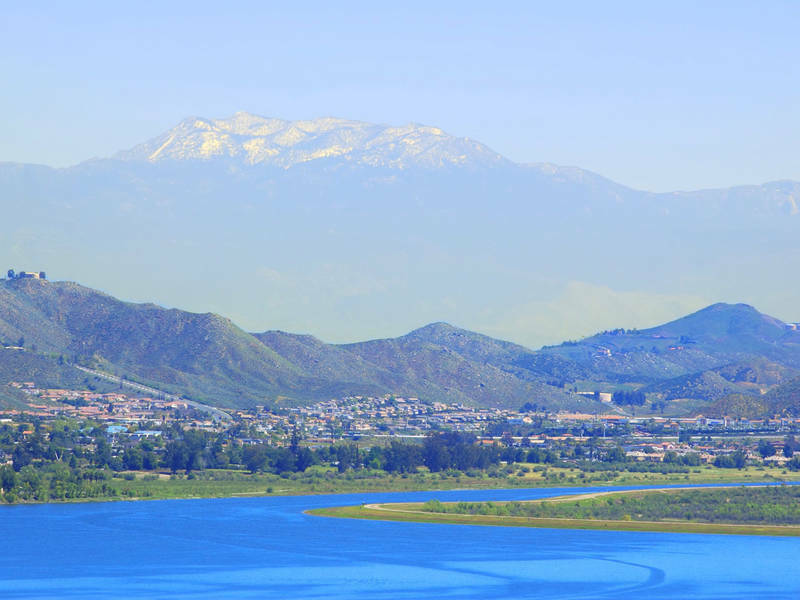 We are excited to bring the same superior care to Lake Elsinore and surrounding areas. Our office firmly believes in superior care at a reasonable cost. To this end, we participate with many PPO and HMO insurance plans and offer various payment options. Please do not hesitate to call us if you have any questions with your insurance or clinical queries. Our goal is to provide sensible treatment options that allow you to make informed decisions about your oral health. We look forward to being of service to you. Our Lake Elsinore office is located at the Plaza at Lakeview Medical Building off Diamond Drive exit of the 15 freeway.